Welcome to Fairmont State Video! Fairmont State Video is a powerful online video platform for any organization. 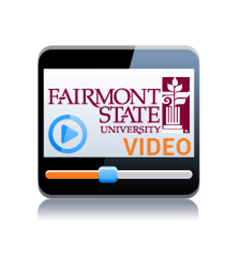 Use Fairmont State Video to enhance teaching, learning and communication across your institution. You can also use Fairmont State Video to excite your visitors, recruit students and promote your brand while managing all your media in an easy to use video content management system.